LED Cargo Box Lighting, Dual Top Group, Heated Seats, Premium Alpine Audio System! Dual Top Group, Heated Seats, Technology Group, Tubular Side Steps! 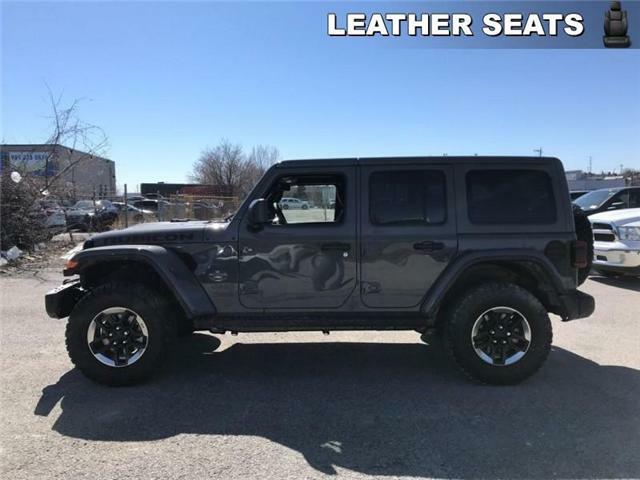 Leather Seats, 18 inch Aluminum Wheels, LED Cargo Box Lighting, Heated Seats, Remote Proximity Keyless Entry! 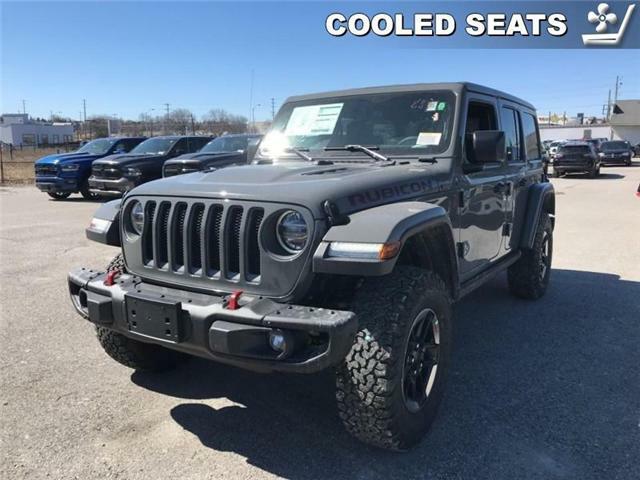 Navigation, Uconnect, Leather Seats, Cooled Seats, 17 inch Aluminum Wheels!